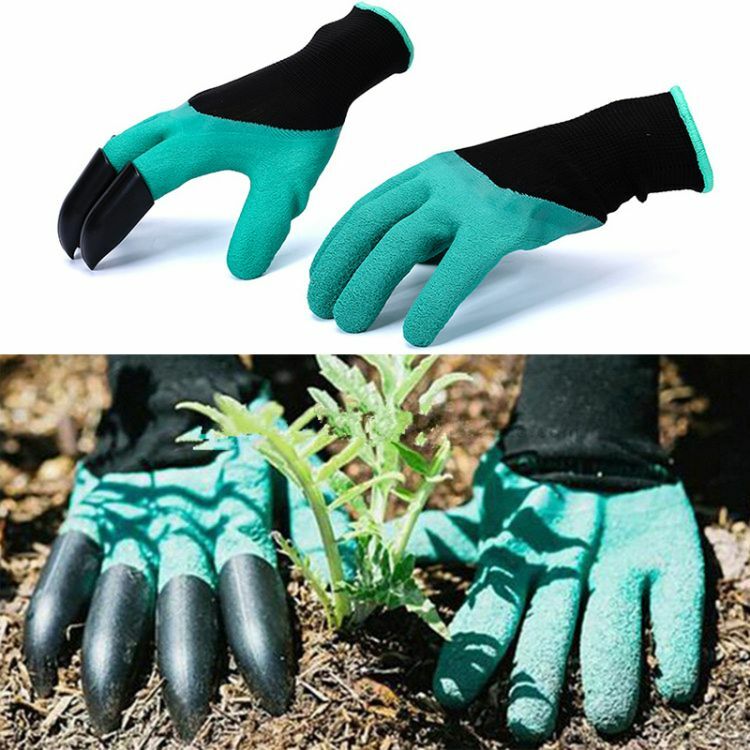 Our Grab-it™ Garden Gloves are specifically designed with gardener’s needs in mind. They fit comfortably on your hands and its breathable fabric technology makes sure that you don’t get sweaty hands unlike other brands. Avoid Broker Finger Nails Rough Hands! We truly believe we make some of the most innovative and fun products in the world, and we want to make sure we back up that guarantee with a risk-free iron clad 15 day guarantee. If you don’t have a positive experience for ANY reason, we will do WHATEVER it takes to make sure you are 100% satisfied with your purchase. Buying items online can be a daunting task, so we want you to realize that there is absolutely ZERO risk in buying something and trying it out. If you don’t like it, no hard feelings, we’ll make it right. We have 24/7/355 customer support. Please contact us if you need assistance.